For the most part, I prefer to use light to medium-coverage foundations as a base and heavier concealers in small areas. Sometimes, though, there are occasions when only a full-on foundation will do. 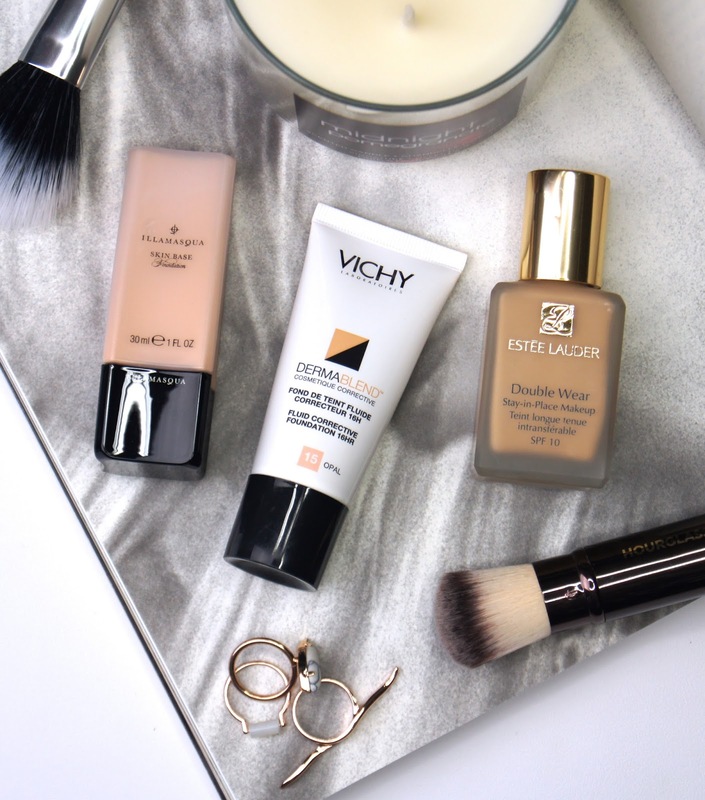 If my skin is having a meltdown, I'm feeling rubbish or I just fancy going all out with my glam routine after watching a few episodes of KUWTK, I'll reach for a foundation with a bit more oomph. Gone are the days when high-coverage formulas meant a cement-like, cakey finish that was so obviously unnatural and felt suffocating to wear. Now, the market is flooded with countless options that can hide a multitude of skin issues, without feeling like a mask. Here are my top three must-haves. Estee Lauder's Double Wear Stay-In-Place Foundation is the classic, high-coverage formula, but it often gets a bad rep. Contrary to popular belief, this misunderstood base isn't as heavy as people think, if applied lightly. Refraining from plastering on too much product in thick coats (we've all been there in our younger years, I'm sure) is essential with this makeup. Realistically, it will never give a second-skin result, but if applied in sheer layers and thoroughly buffed on to the skin, it won't look cakey. Due to the high powder content Double Wear has, it dries quickly, so you must work fast with it to prevent it from becoming difficult to blend evenly. If your skin is on the dry side, like mine, a generous layer of moisturiser worn underneath will help to give the foundation a bit more slip as you apply it and prevent it from feeling too dense on the skin. Estee Lauder promise 15-hour longevity with Double Wear and I can well believe that. Settling to a semi-matte finish, it doesn't have to be powdered to stay in place and it won't make skin look too flat or chalky. What makes me love this formula the most is that it will not budge once set. 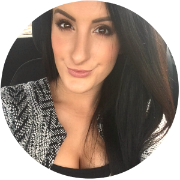 No transferring on to clothes, no smudging or fading throughout the day and no oxidizing to create an orange glow. By the evening, your makeup will continue to look as flawless as it did when first applied, making it a reliable choice for busy days, special occasions and sweaty nightclubs. Although it has an SPF of 10, I haven't experienced any flashback in photographs when wearing it, but make note of that when choosing it for special events. 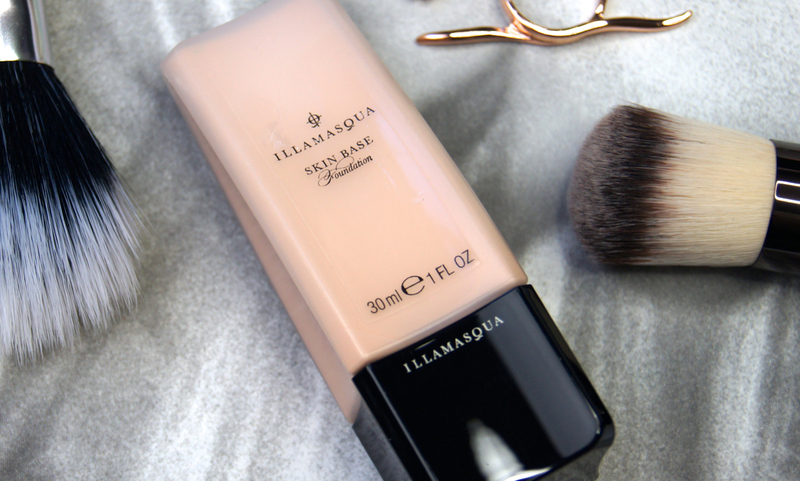 Whereas most fuller-coverage foundations cater for oily skin, Illamasqua's Skin Base Foundation works best for more normal to dry complexions, as it has more of a nourishing texture and a radiant (not dewy) finish. Inspired by Asian BB Creams, it's no surprise that this will give an even finish that blurs the complexion and provides great coverage, without giving the game away that you're wearing a lot of makeup. Available in a huge array of shades, which graduate very slightly and have subtle differences in undertone and colour, it's a foundation that everyone should be able to find an exact match for - finally! It can be quite the task to find your perfect pairing, but the extra effort is totally worth it. Very thick and concentrated, this foundation takes a few minutes to fully merge with the skin, so it requires some patience during application. At first, the pigmentation appears to be sheer, but once it has settled, the coverage becomes more apparent. As it doesn't dry too quickly and is very build-able, you have ample time to layer the product to reach your desired level of opacity. It may not be quite as intense as the other formulas in this post, but it can certainly give you a full-coverage finish if you take your time with it. With my dry skin, I don't need to powder over the top of Skin Base for it to last well, but if you get shiny through the day you may want to, to prevent the glow that it gives from starting to look unflatteringly greasy. Having no SPF in it, this foundation photographs so beautifully and I always get compliments whenever I wear it! 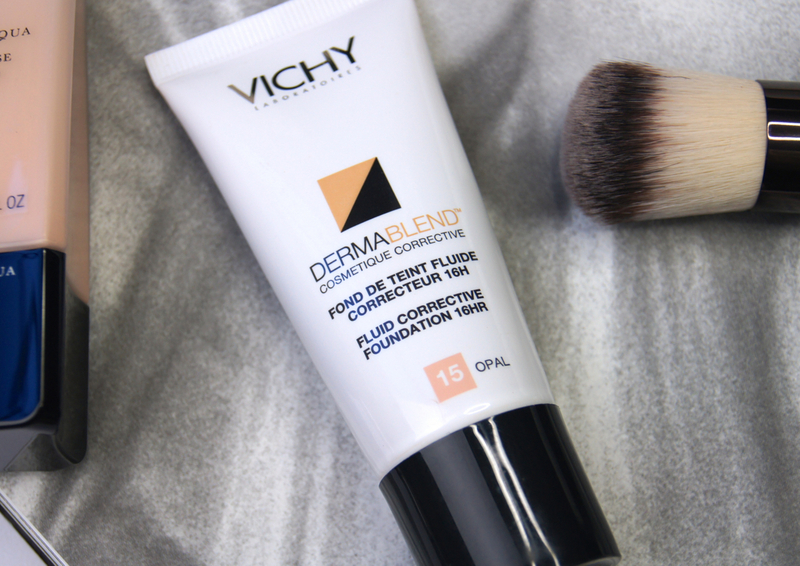 Regarded as a makeup saviour for those with an acne-prone skin, Vichy Dermablend Fluid Corrective Foundation is a must-have for anyone who wants to cover severe imperfections across a large area of their face, or strives for a totally flawless canvas. Free from any irritating fragrances or ingredients, Vichy have ensured that this hypo-allergenic, non-comodegenic foundation won't aggravate sensitive skin, causing further breakouts. If my face is having a flare-up and I'm struggling with sensitivity, I always turn to Dermablend, as I can guarantee it won't exacerbate any skin problems of mine. This is one of the most strongly pigmented foundations I've ever used, by far and a little really goes a long way. Having such a smooth, liquid consistency, this formula glides onto the skin, blending effortlessly to cover every mark in its path. Trust me, this will blank out everything - discoloration, redness, blemishes, birthmarks, moles etc. So much so, that it can make your complexion look a bit pallid until you add colour back on to the face, with bronzer and blush. Despite that remarkable ability to cover literally a bazillion imperfections, this base gives such a gorgeous look and a weightless feel on the skin. It sets to a glowing, satin finish, never looks cakey and feels so comfortable to wear. Just as Vichy claim, Dermablend has amazing staying power and can last up to 16 hours, but only if you powder it or use a setting spray, no matter what skin type you have. Otherwise, it can start to slide everywhere, transfer onto clothes and break down, especially through the center of the face. What are your favourite, full-coverage bases? 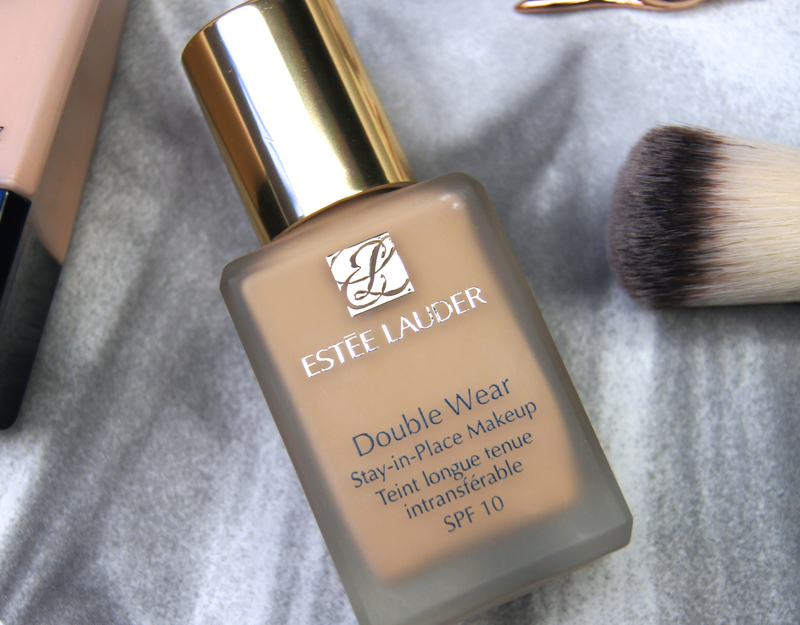 I adore Estee Lauder Double Wear, I will always repurchase. As for Dermablend, the colour range is shocking, it's so orange on the skin sadly. Absolutely love Estée Lauder double wear it's my saviour in days when my skin just isn't my friend! I wear Sheer Glow now but for the longest time I was wondering whether or not to buy Double Wear, you're right that everyone seems to have a different opinion on it!